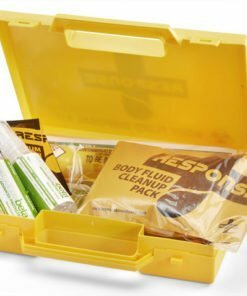 We have a selection of Biohazard Kits that are essential for within the workplace. 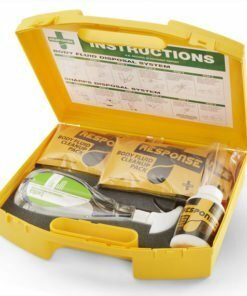 They are a great addition to a basic first aid kit and your other first aid supplies. 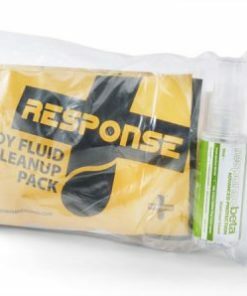 Purposefully designed for the safe clean up & disinfection of blood spillages. Ideal for care homes and medical environments, but also useful for offices and even in your own home. 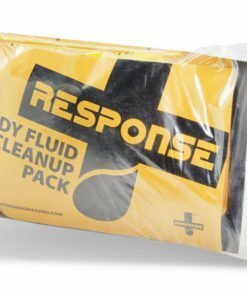 Clean up body fluids in an instant. 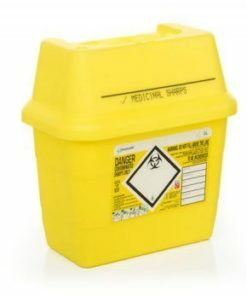 Biohazard kits are also great for dealing with the problem of discarded needles and syringes. 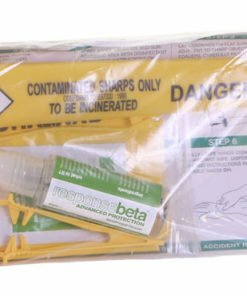 These kits are easy to use and address all the issues that are caused by cross contamination and infections caused by Bio Hazards. 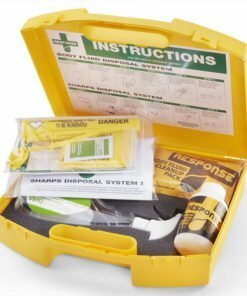 These kits are all supplied in small carry cases for convenience. Ideal for small businesses, offices, shops, pubs, restaurants and lone workers where occasional risk may be encountered. Need any help with selecting the correct kit? Then give us a call on 0330 0885 675.